The team at apa Architects & Project Managers would like to thank all those who showed interest for the Monday 25th February 2019 workshop. Unfortunately, registration is now closed for this session. However, we will endeavour to host another in a near future. Please feel free to use the following form to show your interest and wish to be notified of any upcoming workshops. 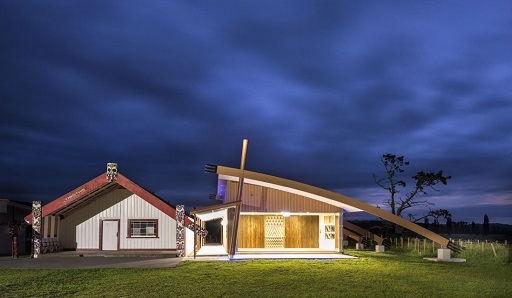 Please provide the name of the Marae and its address you are representing.